Some people call being on top of every latest trend trying too hard. But at the very least, tying every hot idea into one crazy culinary concoction will bring people in—as one LA-based restaurant has recently proven. This over-the-top burger sells at the LA eatery for just $5.95. (Seriously?) It goes on sale Wednesday and the owner says it’ll be around until the end of the month. 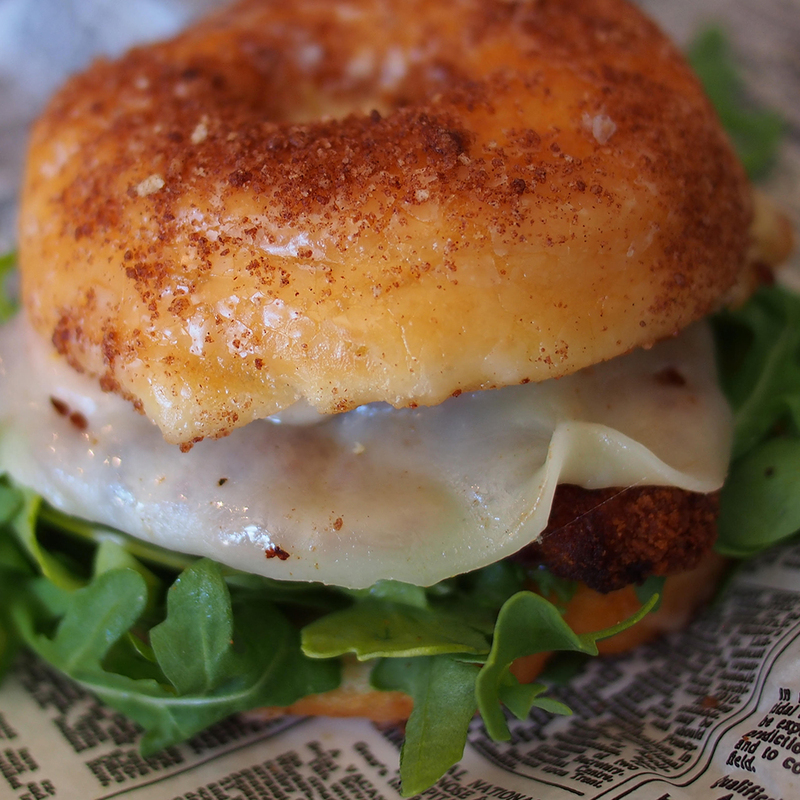 So grab the pumpkin spice fried chicken doughnut burger while you can. Or just wait until it becomes the next Oreo flavor.